Are Your Hard Drives Fast Enough? You can store video files on any speed hard drive but editing video is a different matter. If you use too slow a drive, it will not be able to provide Final Cut Pro or your choice of NLE the video frames fast enough. Slow drives result in dropped frames and make it impossible to precisely frame edit. You need a 7200 RPM drive to edit video. You should use a different hard drive to store your video data than your Final Cut Pro or other NLE application drive. It is just very taxing on one drive to both run the NLE application and be constantly feeding video data for editing. 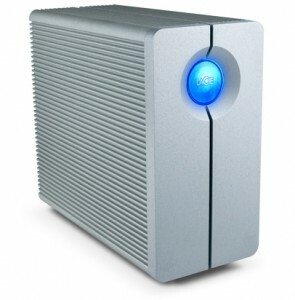 I prefer the LaCie hard drives for both travel and in my studio. 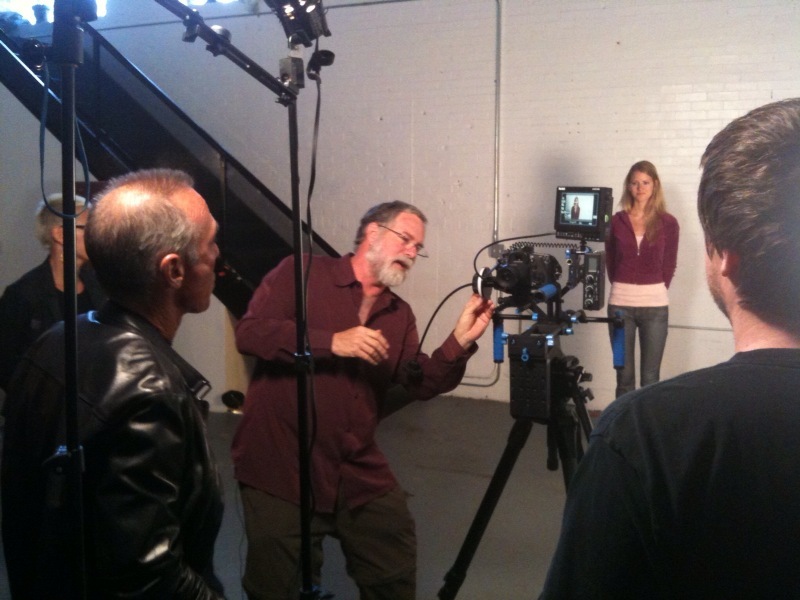 I have been using them for over a decade without trouble and years before they became a sponsor of my Secrets of Video Production for Photographers. 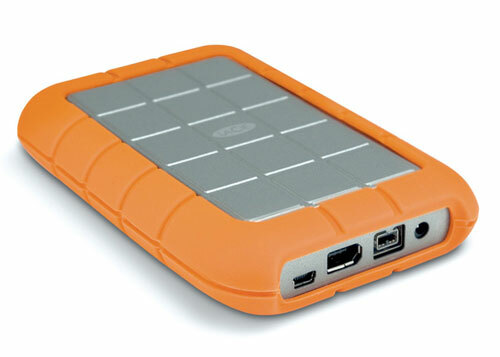 For storing my files while traveling, I find the little orange wrapped “Rugged” 7200 RPM drive to suit my needs. Be careful and make sure you get a 7200RPM one as there are 5400 RPM speed ones available. In the studio, I like the 2big Quadra as it can be configured in a variety of ways to meet your needs of safety and speed. One last note, you need to connect the hard drives via either firewire or eSata connections as USB is just too slow.